IN EARLY JUNE, MERCER COUNTY DISTRICT LIBRARY WILL UPGRADE TO A NEW ONLINE CATALOG SYSTEM. What does this mean for you?Get a supply of materials in before the end of May. 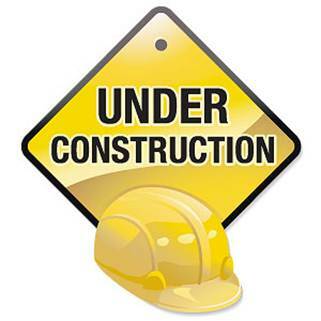 While the software is being installed, the web catalog will NOT be available June 1-7. No one will be able to place holds during this time, not patrons, not staff. If you have lists on the current card catalog, email them to yourself in case they don't transfer to the new system. June 3-7. Staff will have no way to look up your account or card Number. No items will be due and no overdue fines will accrue from June 3-10. 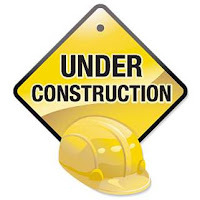 WE APPRECIATE YOUR PATIENCE DURING THIS TRANSITION AS THE STAFF WILL BE LEARNING NEW SOFTWARE. School is out but don’t stop reading. 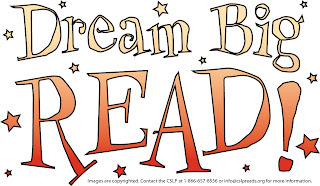 This year’s summer reading program starts on May 29. Ronald McDonald will be here on May 31st at 10am to help kick off the program! We will be having weekly prizes, so the more books you read, the better your chances are of winning. The story & craft hours begin June 6th with the sign-up beginning May 30th. Space is limited to the first 30 kids to sign up. Call or stop by for more information for special events during the summer! 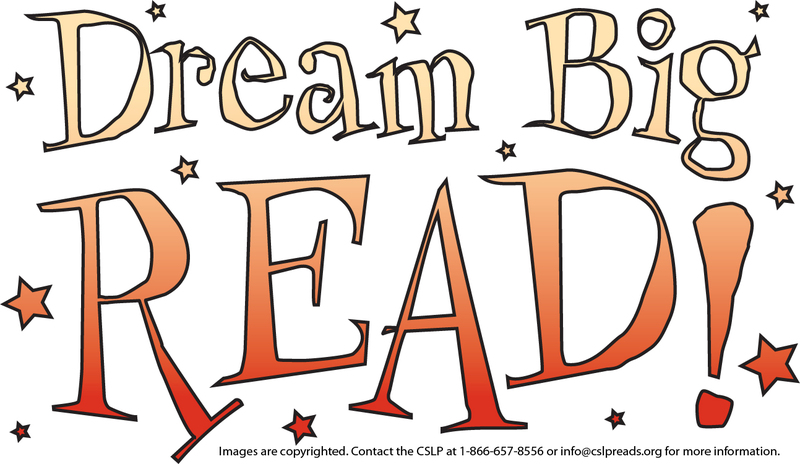 The Reading Program party will be held on Friday, July 20th. Certificates will be awarded to anyone who has read at least 10 books! 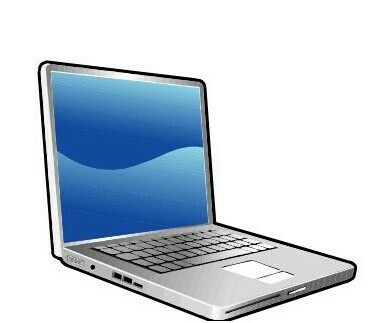 Returning this summer, the Mercer County District Library will offer FREE one hour tutoring sessions to help patrons with today’s ever-changing world of computers and technology. Choose from 12 topics or request an additional subject. The sessions will be held during regular library hours.Contact the library today to schedule your personalized tutoring session! Disney Club Penguin. Game Day! Sign-up beginning May 4th for the library's Wii Gaming Night to be held on Friday, May 18 from 5:30 pm to 7:30 pm. 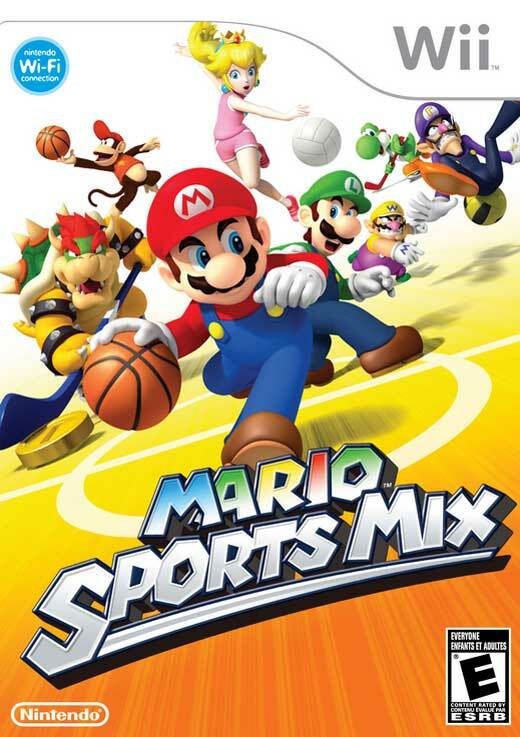 Come and compete against others to win prizes playing Mario Sports Mix on the the big screen. 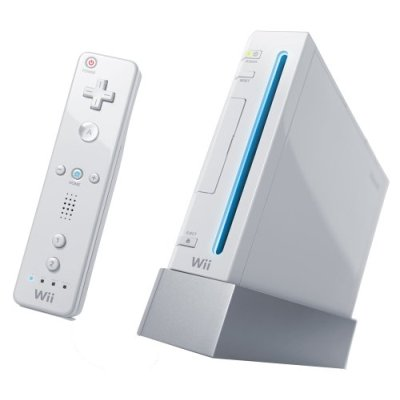 Multiple Wii Consoles will be set up with popular Wii Games. Pizza, popcorn and pop will be served. This event is open to ages 8 to 13 and space is limited. Sign up begins May 11th!! Check out the fun everyone had last month. Download FREE MUSIC right NOW!! Visit the library's iDownloads page and download music instantly to your computer. Choose from over 300 albums including artists like Katy Perry, Trace Adkins, and Lady Antebellum. 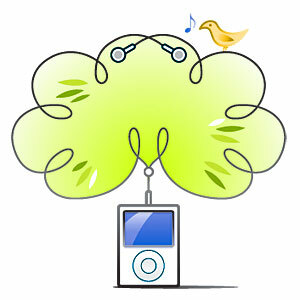 Transfer the albums to your an MP3 player and take the music with you. For more information, or to get hands on help, call or stop by the library. Library staff traveled to Columbus on April 18th to participate in the OLC's annual Legislative Day. More than 200 library supporters came to Columbus to meet with their legislators and discuss the importance of public libraries and the things that public libraries have accomplished in the past year that make PUBLIC LIBRARIES WORK. Legislators always appreciate the effort that library supporters show by visiting Columbus. The Mercer County District Library staff talked with Senator Keith Fabor and Representative Jim Buchy about the library's imporatance within our community.